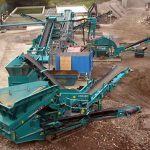 Is versatility and transportability paramount for your recycling business? 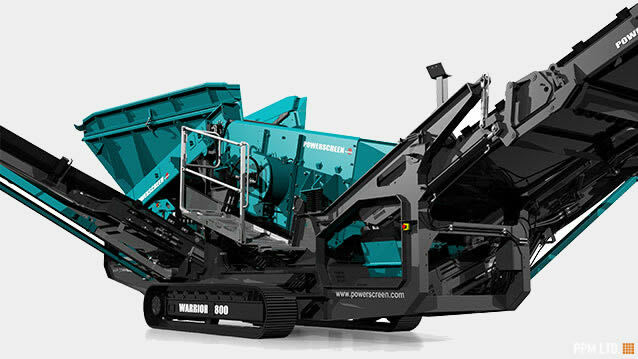 Check out out the Powerscreen Warrior 800? 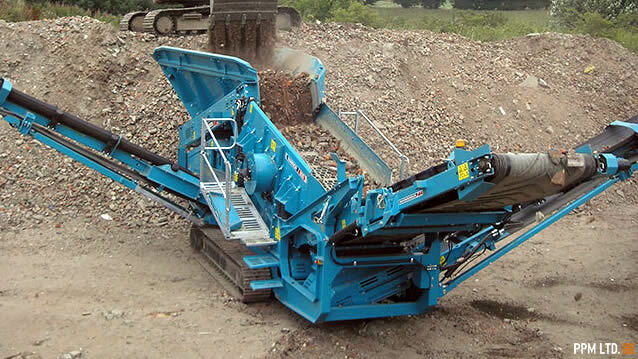 This is available for nationwide hire along with 24/7 backup too. 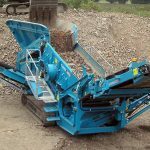 The machine has been precisely designed and manufactured for the small end user who require a machine that is both easy to transport and versatile in function. 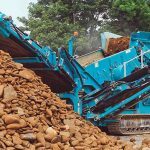 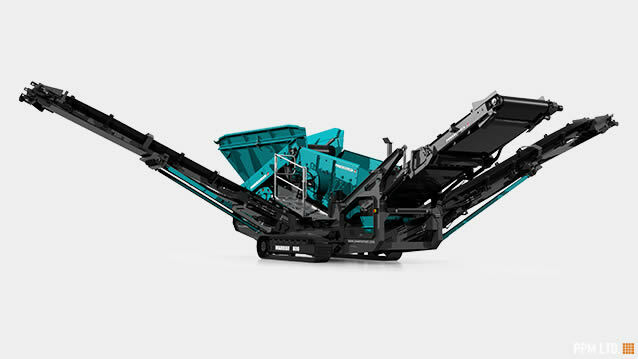 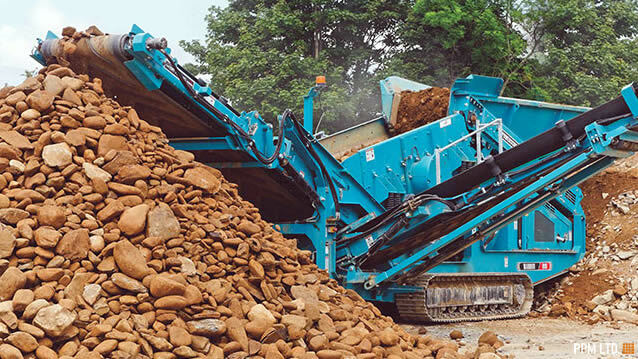 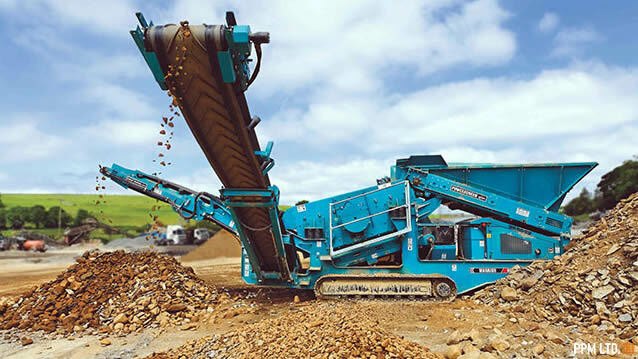 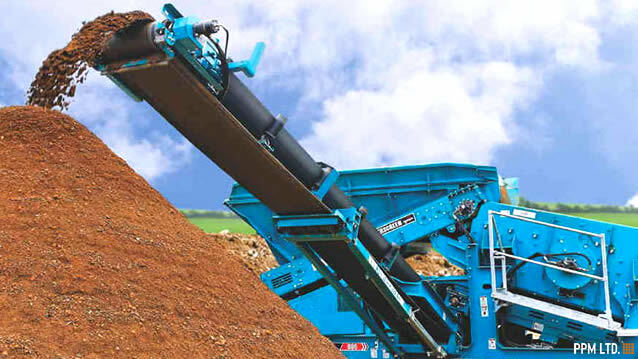 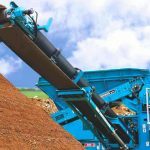 The Powerscreen Warrior 800 is a multi-purpose screener that boasts a heavy duty incline 2 deck screen. 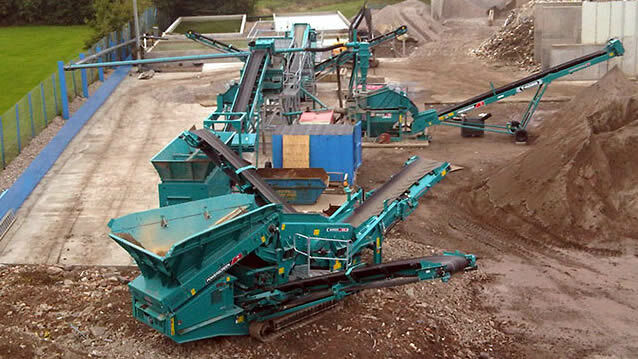 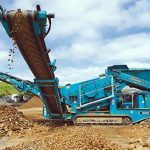 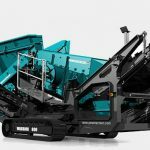 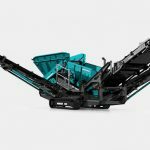 It is also capable of stockpiling and 3 way scalping/splitting before and after crushing the material. 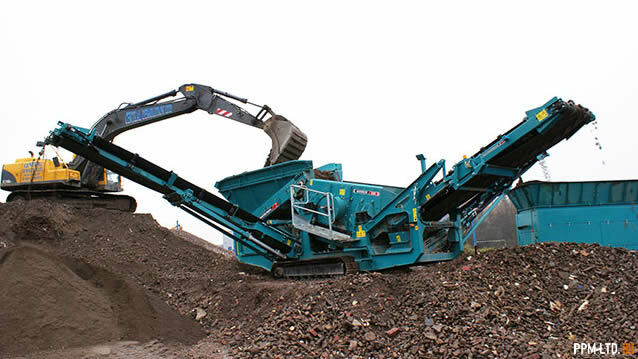 The tough screen is able to deal with bofor bars, woven mesh, punch plates and finger screens. 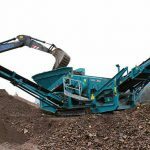 Take a look at the features and specifications of the Powerscreen Warrior 800 and feel free to enquire about hiring it today.